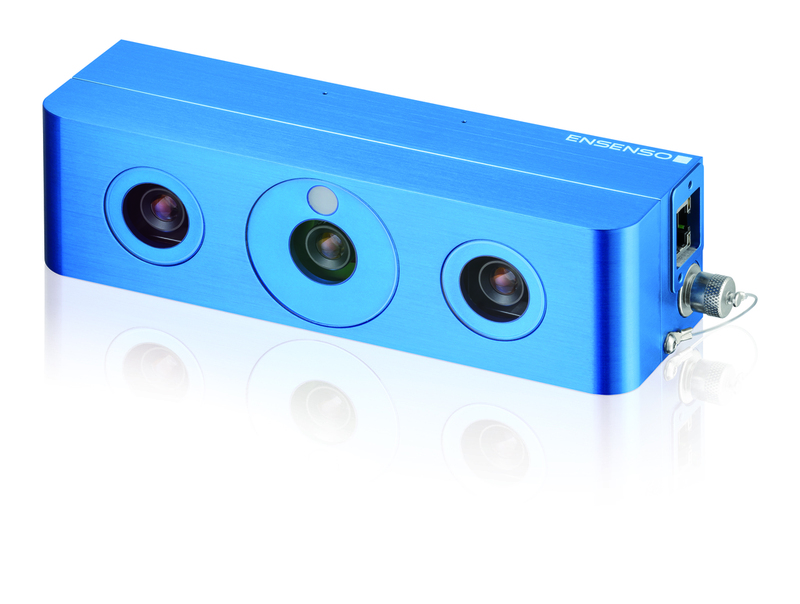 The new N30 and N35 Ensenso 3D stereo cameras from IDS Imaging Development Systems are ideally suited to applications in demanding industrial environments. With IP65/67 protection, a high speed GigE interface and a choice of focal lengths and convergence angles, these new cameras bring a good deal of flexibility for imaging both moving and static objects. The N35 model offers the additional benefit of an enhanced pattern projector to give double the resolution in X, Y and Z for static objects. The compact (52 x 50 x 175 mm) N30/N35 series fully meet the requirements of IP65/67 for dust and water ingress. They are equipped with a Harting Push/Pull adapter and screw-on GPIO connectors for trigger and flash, and have PoE (power over Ethernet) to minimize the number of cables required. 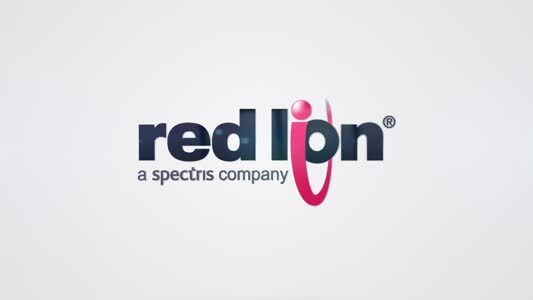 The cameras feature two built-in 1.3 MP CMOS sensors which combine high-resolution imaging with high frame rates and the GigE interface provides data transmission over 100 metre cable lengths. The Ensenso cameras are equipped with a random pattern generator which provides texture on the scanned object to ensure that each object point is well characterized for stereo camera images to allow a complete 3D model to be created. The N35 cameras are also equipped with a FlexView pattern projector for use with static objects, which doubles the effective resolution of the 3D point cloud, ensuring more exact object contours, finer image details and more robust 3D data. The FlexView generator uses a piezo-mechanical process to rearrange re-arrange the projection pattern to achieve a higher resolution. The system can generate up to eight different patterns producing up to 8 stereo image pairs. All of the additional data is used to generate a single 3D point cloud, giving more robust data on difficult surfaces. The N30 and N35 utilise the same SDK used on the entire Ensenso range. Optimised for use with the fourth generation of Intel i5/i7 processors to reduce processing time by up to 50%, the EnsensoSDK features a log mode for capturing images in scenes with high dynamic range to reduce reflections on shiny surfaces. This is ideal for capturing 3D images of products made of metal or stainless steel. The wide dynamic range also means the camera can be used in outdoor areas with large light/dark contrasts. The optimized SDK also allows the cameras to detect simple 3D shapes such as surfaces, spheres and cylinders even better.